Is the United States Grand Prix Lewis Hamilton's new home race? Going purely by his Instagram feed, we'd like to believe so. How many of Hamilton's reported girlfriends would cheer him in the paddock? Would 'Joey' be visiting too? If so, they should broadcast a live car-to-television radio chat between Joey and Hamilton. We actually try simulate what this conversation could be like. In the 'Race to the White House', who would Hamilton vote for – Donald Trump or Hillary Clinton? Also, would Bernie Ecclestone's pal, Donald Trump, attend the United States Grand Prix in Austin? Formula 1 is a perfect sport for Trump to invest in and we tell you why. 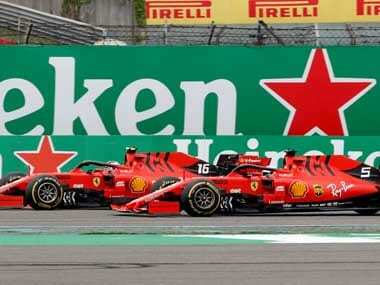 All-in-all, we hope that being in the United States of America does motivate Hamilton to race as Hamilton – he's been Nico Rosberg-like in the last few races. Nico Rosberg's best psychological attack on Hamilton would be to invite Nicole Sherzinger to the US GP. It would also be yet another battle that Rosberg would win off-track. 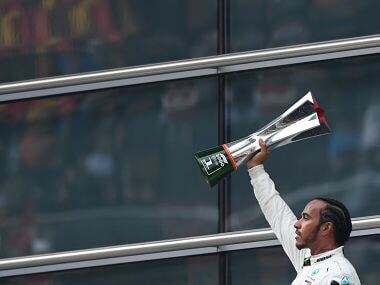 But Hamilton has always beaten Rosberg in the USA and Rosberg has never won here, will his 'fear of missing out' propel Rosberg to win his eighth first-ever win of the season? 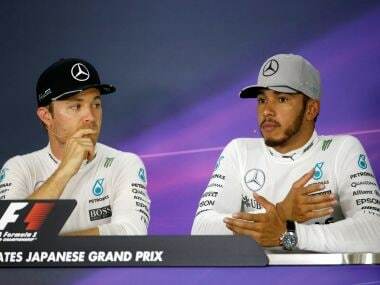 Surprisingly, Hamilton copied everything but Rosberg's clutch settings in Suzuka. 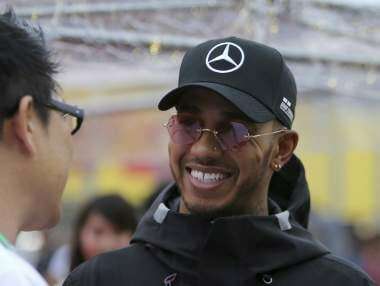 Let's hope that Hamilton skipped the Pirelli test due to a sore foot and not a sore thumb - after all, that's what people obsessed with social media suffer from! Moving on from Hamilton, Nico Hulkenberg's move to Renault would mean that he would at least go the Fernando Alonso and not the Adrian Sutil way. Good choice, Nico! If Valtteri Bottas partners Hulkenberg at Renault, should Williams request Felipe Massa to stay back for yet another season? Renault said that they would need five years to be World Champion. Given Renault's commitment phobia to Formula 1, will they be around for that long? 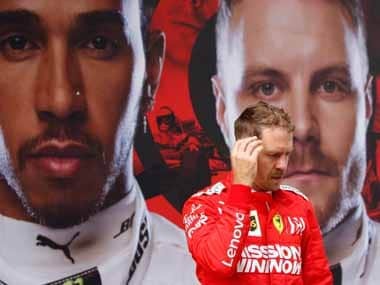 It is interesting how Sebastian Vettel and Nico Hulkenberg have cited Michael Schumacher as an inspiration in their career moves. Should Jenson Button seek some inspiration too? Finally, we tell you why Ron Dennis' 5 on 10 rating is terrible for Mclaren-Honda and how Mark Webber's retirement automatically increases his chances of being subject to Daniel Ricciardo's famous shoey! Seeing how Ricciardo's 'shoe' has suddenly become so popular, will Red Bull Racing hike their sponsorship rates for 'official shoe supplier'?